But, since I have Christina Tosi’s eye-boggling cookbook, how could I think of using a pre-made box instead of making the cookies from scratch? 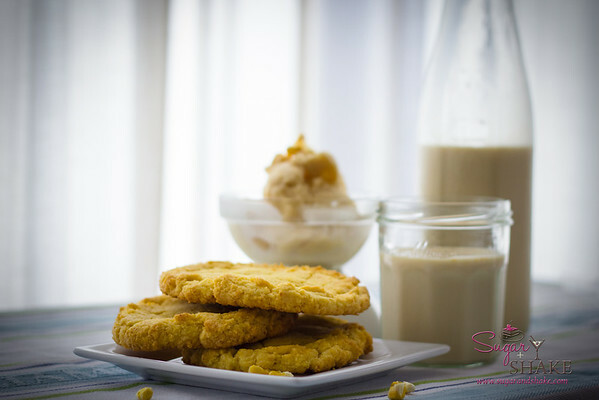 So, I promised that for Shake’s birthday, I would make him these Corn Cookies he’s been lusting after for so long. I added Cereal Milk Ice Cream to the mix since I felt like cookies wouldn’t be special enough for a birthday dinner dessert. I have now ordered freeze-dried corn by Two-Day Air and begged glucose off a chef friend. This Momofuku Milk Bar baking thing is becoming a sickness. And breaking the bank. My guess is that if you live on the mainland, particularly in an urban area, you’ll have more luck (and spend less) on procuring the strange items that Chef Christina uses in her recipes. Here, there are just so few options for finding these kinds of things; you can buy anything online, but then you have to watch out for shipping charges. It helps a ton if you plan ahead. I decided to make these recipes and then procrastinated on assembling my ingredients, thus necessitating the air-freighting of the corn. I highly recommend that if you’re going to tackle one of these two recipes, you might as well go for both. You don’t necessarily have to make them at the same time, like I did, but they have a lot of ingredients, in common. 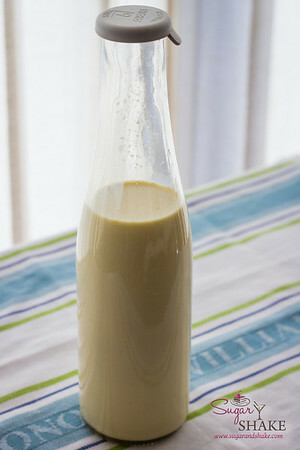 Milk Powder — Used in Cereal Milk Ice Cream. Not difficult to find (look for it in the aisle where the cocoa and kids’ flavored milk powders are found), but probably not something you’ve got in your cabinet. Chef Christina uses this in several of her recipes. She calls it “MSG for bakers” — an ingredient that doesn’t taste like anything in particular on its own, but makes other things taste better. In the ice cream, its purpose is to increase the milk solid content to make a denser, silkier ice cream. 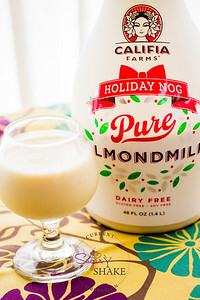 My mom was actually able to detect the taste (“This tastes like imitation milk,” she said), which I found impressive, since there isn’t much in the mix. Tosi also advises against trying the milk powder on its own. Listen to her. I couldn’t resist trying a pinch. She’s right. It’s disgusting. 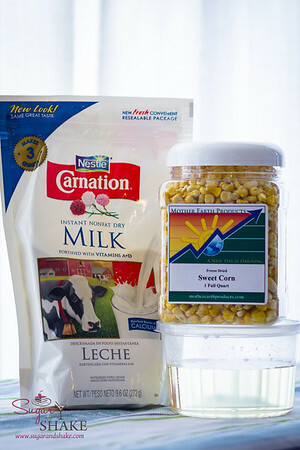 Freeze-Dried Corn — Used in both recipes. The easiest and most cost-effective source is Amazon.com. 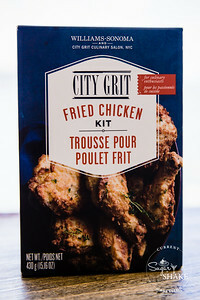 I went to three different gourmet/health food stores, including Whole Foods (where other bloggers had said they found the Just Tomatoes brand of freeze-dried corn in the chips & snacks section). The stock clerk I asked said they’d just stopped carrying the brand. Of course, two weeks later…they started carrying it again. Argh. I was somewhat mollified by the fact that the little packets at WF were $6 per 3-ounce bag, whereas I’d gotten a whole quart-size jar (over 8 ounces) for $13 online. (Except I’d paid through the nose for shipping; my own fault since I procrastinated.) I just found another place that sells in bulk — a three-pound bag for $30, plus shipping. Considering how light the corn is, this is a TON of corn, so a pretty good deal. You can see how little powder you end up with after grinding it when you compare the photos above; on the left is the full container, and the right shows all that corn ground into powder. 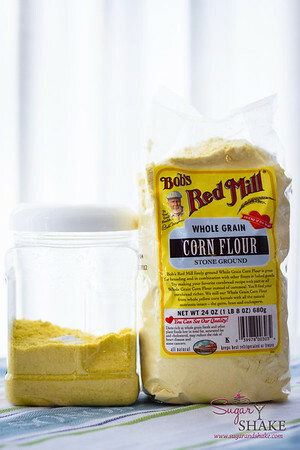 Corn Flour — Used in Corn Cookies. Another of those ingredients that are easy to find, just probably not already in your kitchen cabinet. I was hoping to find it in the bulk bin at Whole Foods, but no luck. 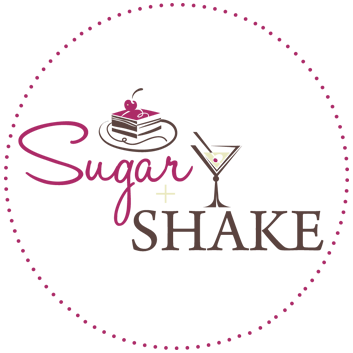 I’m sure that it can be found in other natural foods stores in the bins, which would be the best place to buy it since the recipe calls for a very modest amount. Simple, but requires advance planning. 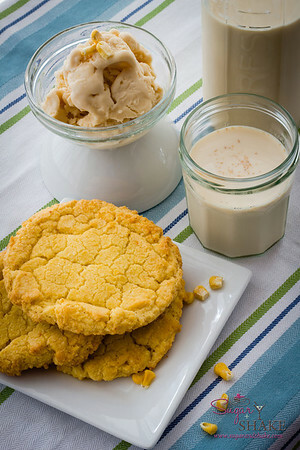 You’ll need to make the Cereal Milk before making the ice cream, and the Corn Cookies need to be chilled before baking. With the ice cream, the process is extremely simple. 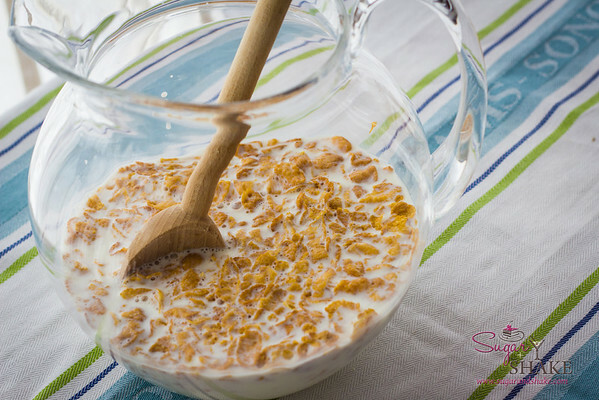 Making Cereal Milk is easy (although if you don’t have a compost pile or a convenient dog to feed the soggy leftover cereal to, you may suffer some deep pangs of food-waste guilt, as I did). And because this is an American-style ice cream and doesn’t involve making a custard and cooling it down, it’s much faster than most of the other ice creams I’ve made so far. I have a fear or over- or under-mixing everything. 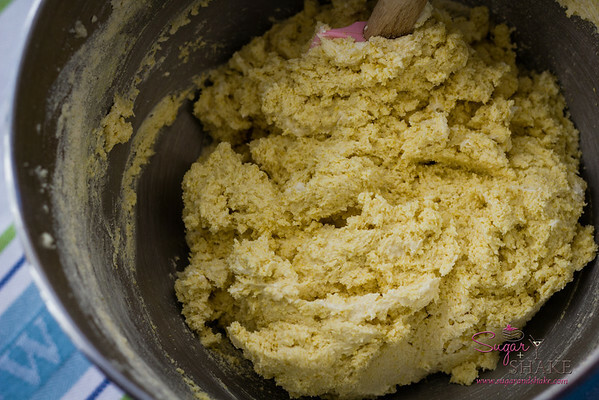 A lot of recipes caution against over-mixing batter, but they don’t ever say how you might know if you’re over-mixing, so I appreciate the precise time measurements and descriptions of what the batter should look like at various stages. Due to the laws of time and space, there’s no way to rush these cookies. 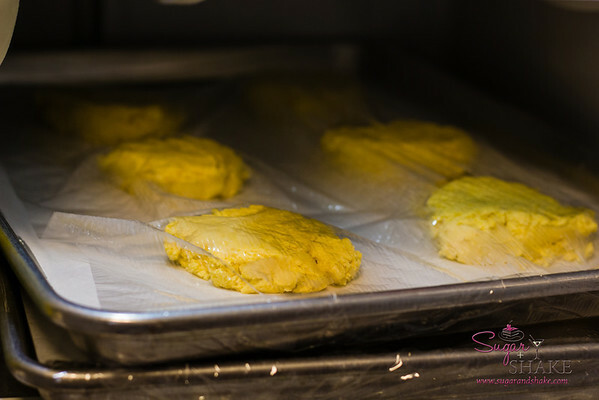 The recipe calls for chilling the dough for at least an hour before baking, and the portions laid out are for very large-sized cookies. I don’t know what happens if you make smaller ones, if it changes the texture or anything, but it’s kind of fun to have cookies as big as your face every now and then. However, because they are so large, I could only get six to fit on a baking sheet for the chilling process (and only four per sheet to bake — they need to be four inches apart). Fortunately (or unfortunately, depending on your point of view), there’s only enough batter to make a dozen cookies anyway, so you won’t have an endless parade of cookie sheets. Tosi says you can get 15 cookies out of the batter, but I barely made 12. And I don’t think three extra cookies would have done me any favors, considering I only had room in the fridge to chill two pans, anyway. If the idea of Cereal Milk doesn’t already have you thinking, “Ooh, that’s cool/interesting/wonderful!” you might not be thrilled with the results. The only issue I had with the ice cream is that because it’s an American-style, it lacks that super-rich dense and creamy texture I favor. Tosi explains that Cereal Milk shouldn’t taste eggy, so the omission of the egg custard is purposeful for flavor reasons. 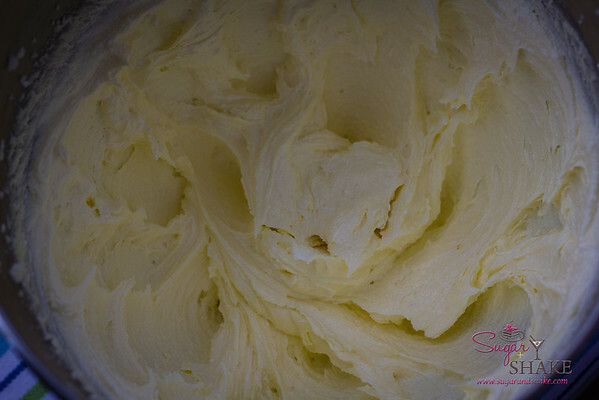 To try to increase the creaminess, she uses glucose and milk powder. 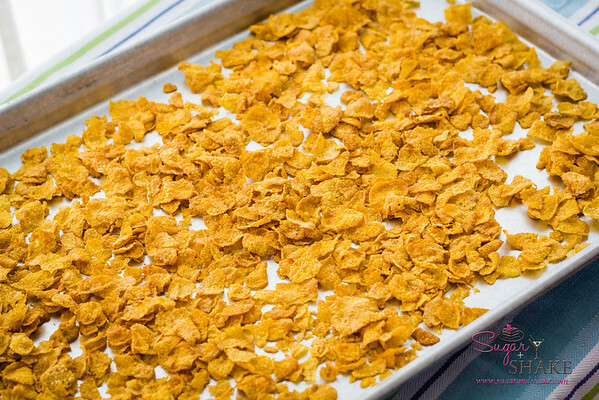 The next time corn flakes go on sale, I might try another batch, substituting heavy cream (this recipe uses only regular whole milk) and adding a just a couple eggs (most French-style ice creams ask for 4 – 7 eggs). I really missed that creaminess that French-style ice cream has; this had a slightly grainy texture, similar to the Bourbon-Peach and Deep-Freeze Tiki ice creams I made — both eggless ice creams as well. 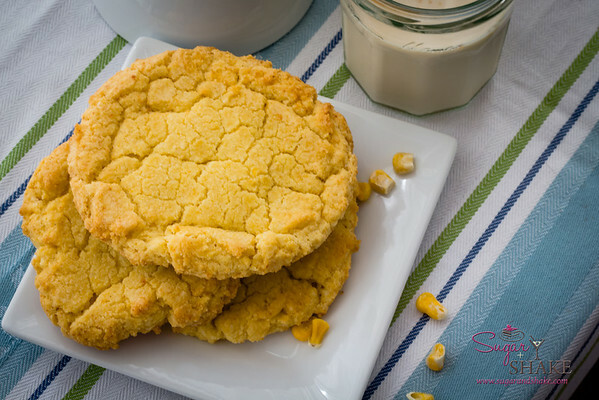 As for the Corn Cookies, the recipe process isn’t difficult at all; the key is to make sure to strictly follow the instructions on creaming the batter for the full length of time. The results are worth it — I have never had homemade cookies that tasted this way! 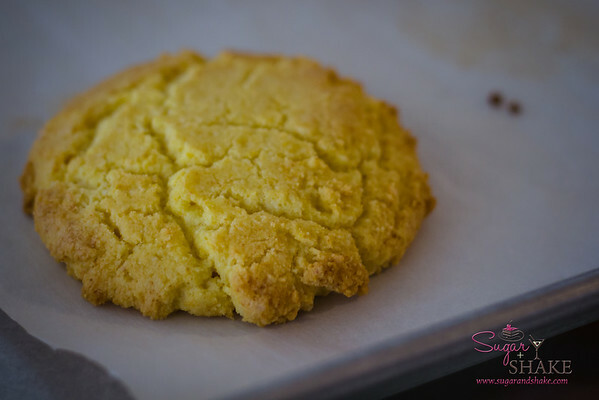 Initially, the cookies come out of the oven very puffy — they kind of look like Corn Pops! But after a few minutes, they deflate. It’s a little sad, but they’re still enormous. 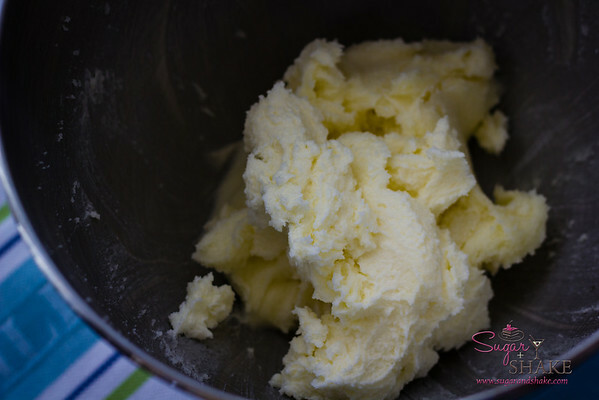 While making the cookies, I snuck a finger of batter — it’s like corn-flavored butter! The baked cookies are buttery-rich but with an extra roasty-toasty quality to the corn. When they’re fresh out of the oven, they have a wonderful chewy texture to them. 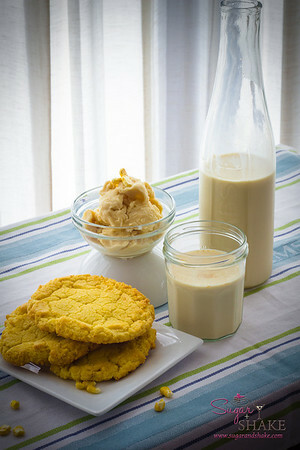 They go quite nicely with the Cereal Milk (in liquid or ice cream form). Be sure to eat the cookies right away. 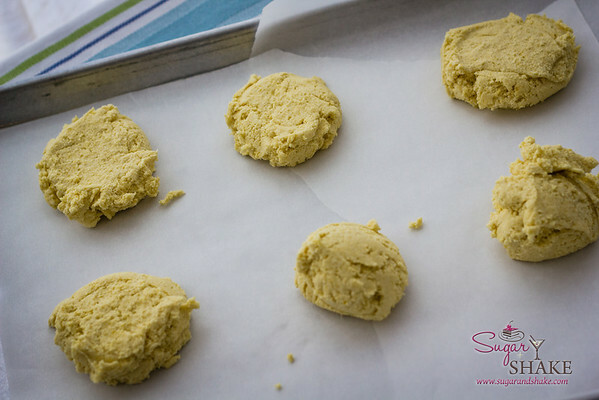 The recipe says you can store them in an airtight container for up to five days, but I found that after three or four, the texture of the cookies changed dramatically. They were no longer chewy, but very brittle, and simultaneously buttery-rich but dry. Very much like Chinese Almond Cookies. Should I try these recipes? Yes. Both are quintessential Milk Bar recipes, and they are probably among the simpler items in the book. I will say, though, the flavors are not for everyone — Shake, my sister-in-law and I were enthused about both; my parents and brother thought they were “all right” but declined more. My mother even said, “Make sure you take that leftover dessert home with you.” So if you’re making these for a potluck, better be sure that the attendees appreciate non-traditional flavors. Should I buy the book? If you love unusual flavor combinations and are willing to put in some time in the kitchen (and on the computer searching for obscure ingredients). There aren’t many recipes in the book that are easier than these two — they’re pretty much the baseline; the complicated ones are significantly more difficult. I have to say I’m learning more about pastry techniques and the why’s of dessert-making than I ever have before; Chef Christina does a great job of explaining WHY it’s important to follow the steps she lays out.